Whitney Anderson - Harrell, Chief Communications Development Officer, MSUFCU, talks about how to get organized to become more financially secure. For more information, please visit www.msufcu.org or stop into one of their 13 local branches. WSYM —Whitney Anderson - Harrell, Chief Communications Development Officer, MSUFCU, talks about how to get organized to become more financially secure. 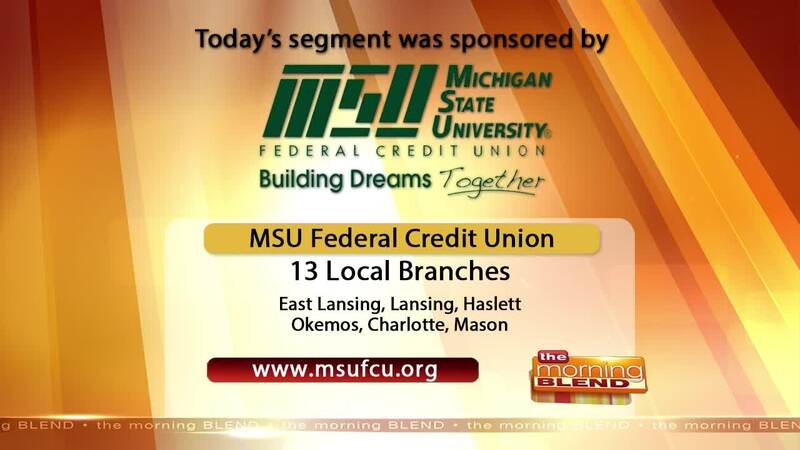 For more information, please visit www.msufcu.org or stop into one of their 13 local branches.